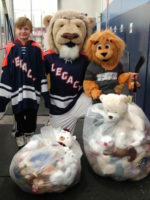 Legacy has partnered with two great local organizations to spread blessings this Christmas season. All winter wear items donated through December 15th will be brought by the Chick-fil-A Leader Academy to Joseph’s Coat Ministry in St.Paul. They are accepting new or slightly used coats, mittens, hats, scarves, boots and snow pants of all sizes. 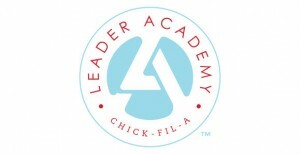 The school office is also accepting cash for the Chick-fil-A Leader Academy students to purchase new items to donate. 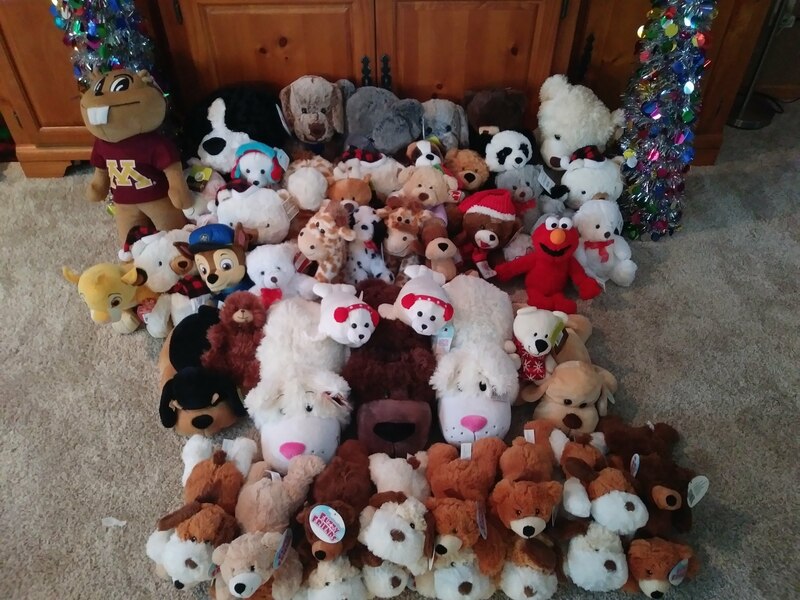 For all toys donated on these evenings, participants will receive a voucher for a free popcorn at LCA’s concession stand.